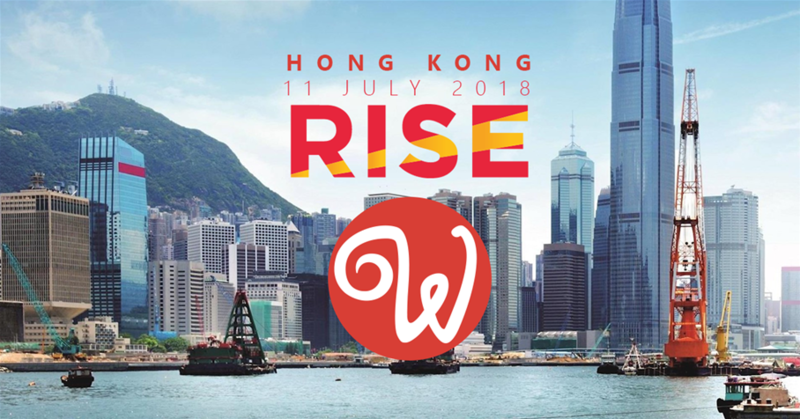 We’re happy to announce that Wappler will participate in RISE Conference 2018 in Hong Kong. Wappler was invited to join ALPHA program and we will have a special branded booth at the conference’s venue. Meet our team at stand number A416 on Day 2 of the event, Wednesday, July 11!